HOUSTON (KTRK) -- One person is recovering at the hospital with burn injuries after a fire ripped through their southeast Houston home. 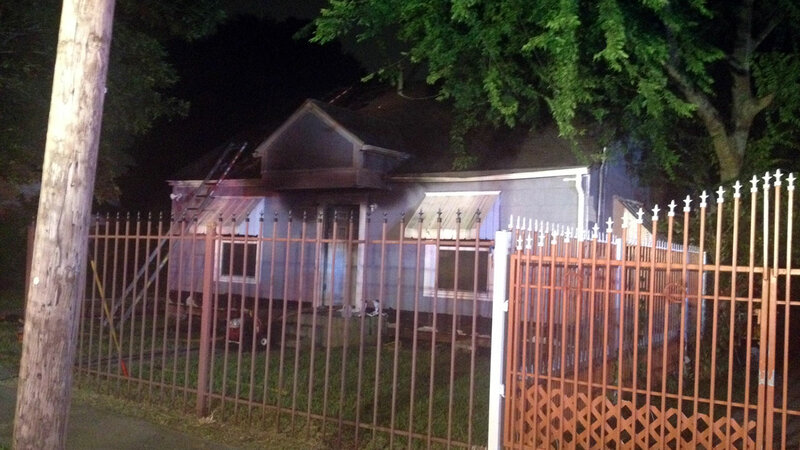 The fire broke out in the 5300 block of Leeland around 1:14am this morning. When firefighters arrived, the found heavy smoke coming from the residence. They found one fire victim and transported that person to Hermann Hospital with burns on both arms. The home sustained fire, smoke and water damage. The cause of the fire is still under investigation.